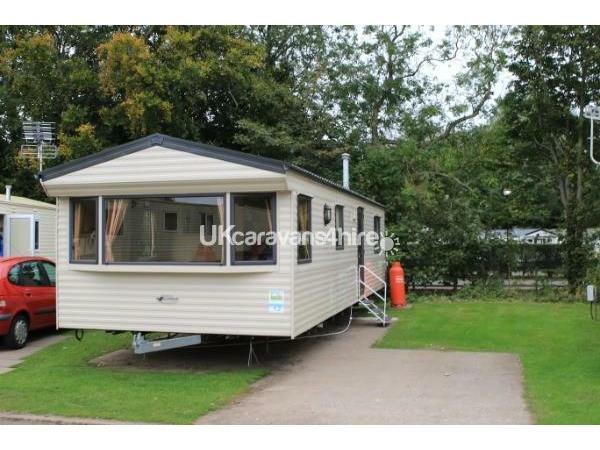 Lovely 6 birth caravan available for hire on Haggerston Castle. 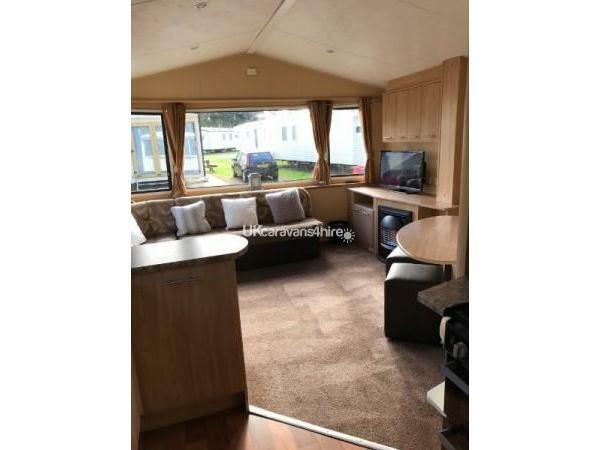 This is a lovely location for our 2 bedroom, 6 birth static caravan on Lake Side East and only a short walk to the main complex of Haggerston Castle holiday park. Northumberland. Haggerston Castle is a 5 star family holiday park brilliant for all the family. Pillows and duvets are provided. 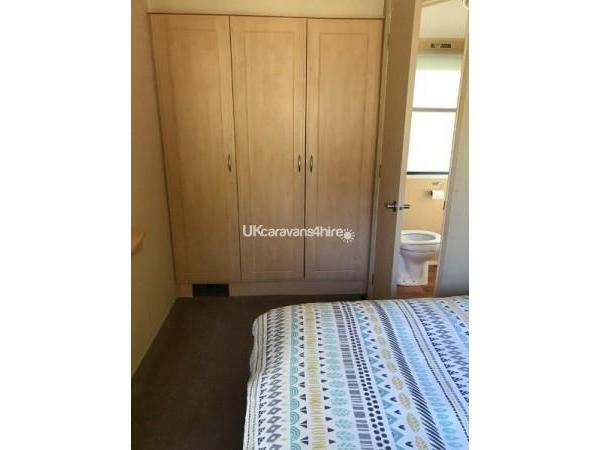 Our caravan is cleaned to a high standard by ourselves a security deposit of £50 is required and is fully returnable to you on the condition that the caravan is left in the same clean condition and no damage to the caravan or equipment. Entry can be made from 3pm on arrival date and you must vacate by 10am on day of departure. Payment can be made by Debit/Credit Card, Paypal or Bank Transfer. 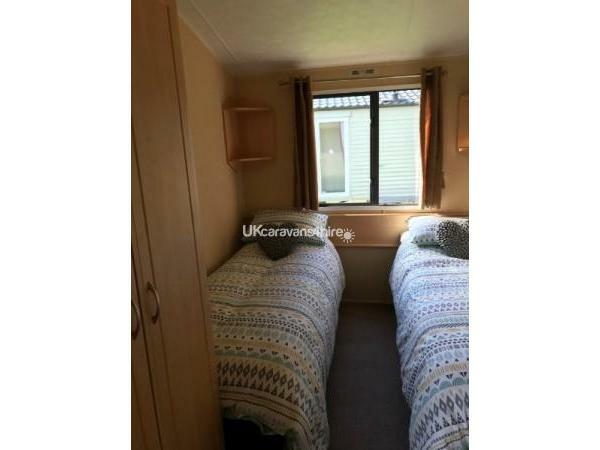 Ownership of caravan verification provided if required. We have just returned home after spending a great week in this lovely caravan, my daughter her 2 children aged 8 and 2 my husband and myself. 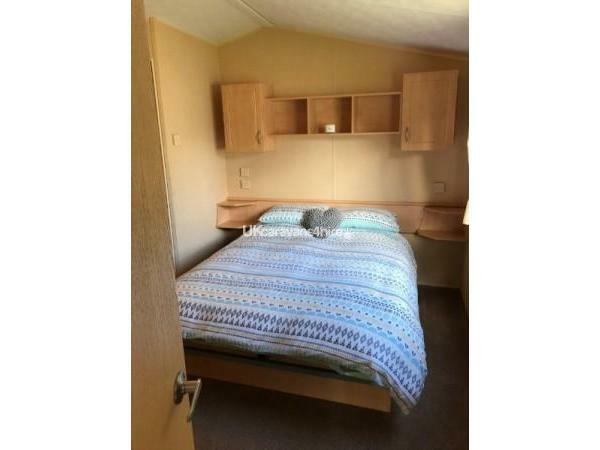 It is very comfortable plenty of room and very clean the communication between the owners and myself were excellent. I would recommend the caravan we will be going back. we've stayed in this caravan a few times it was lovely and felt like your own little home for the weekend. 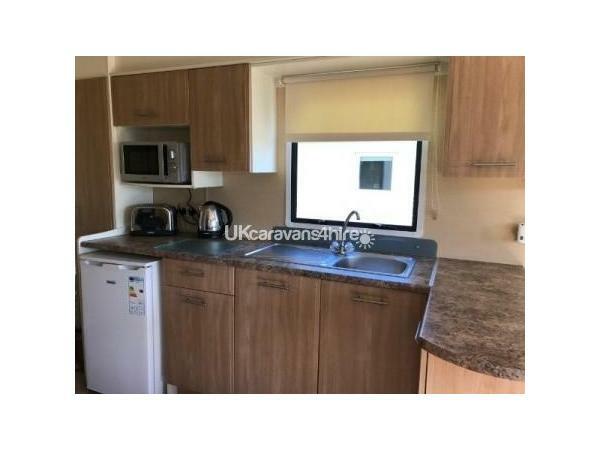 Definitely worth going to this caravan! !